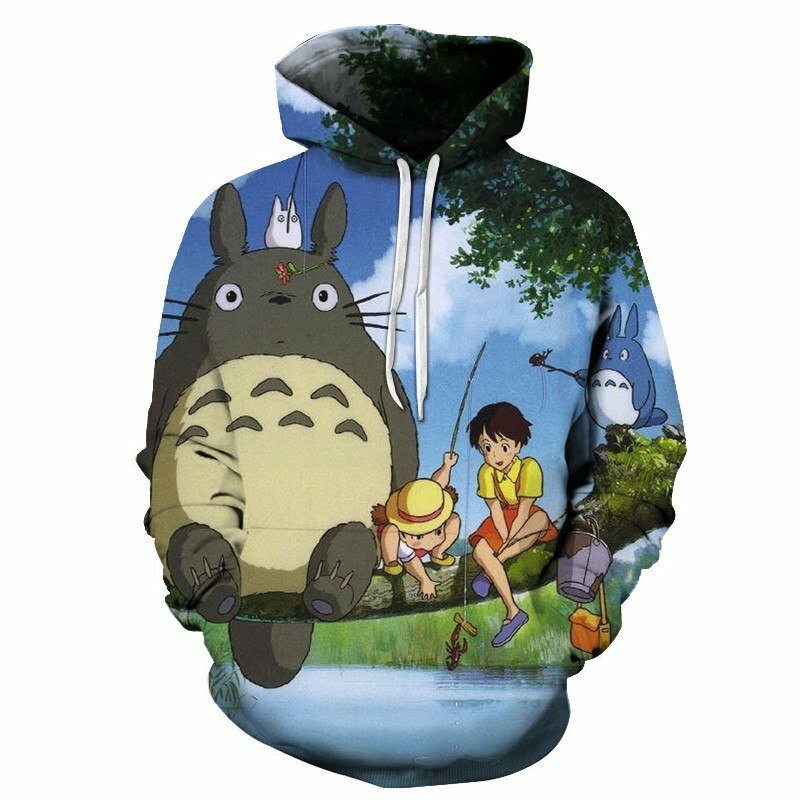 A beautiful Vintage My Neighbour Totoro Hoodie, a Studio Ghibli classic. 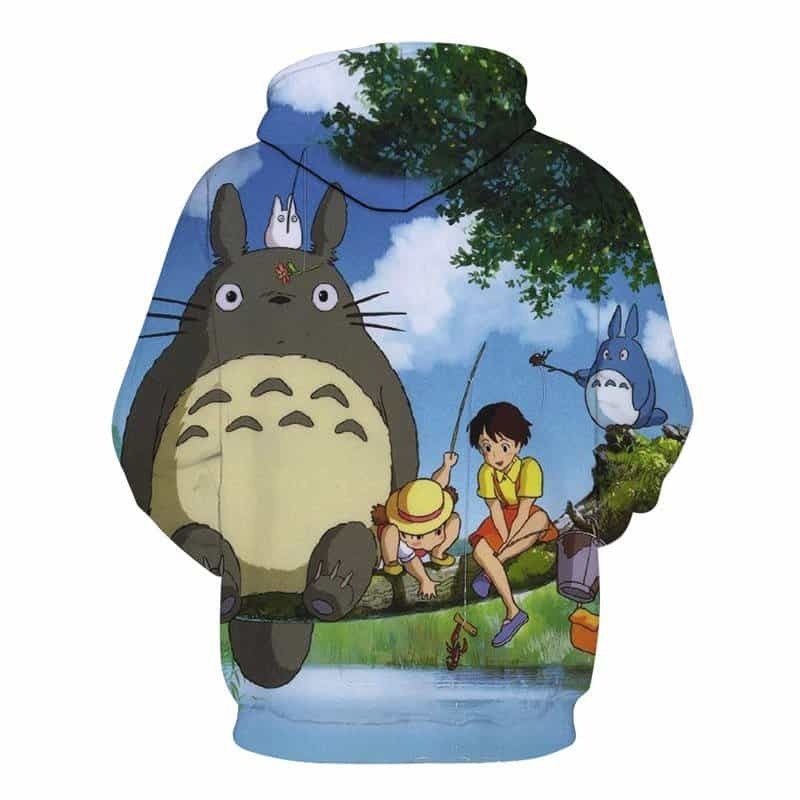 One of our favourite My Neighbour Totoro Hoodies that we stock. It’s a must have for any fans of Studio Ghibli or My Neighbour Totoro.